MGF offer Rope Access cleaning solutions for both commercial and industrial sectors. 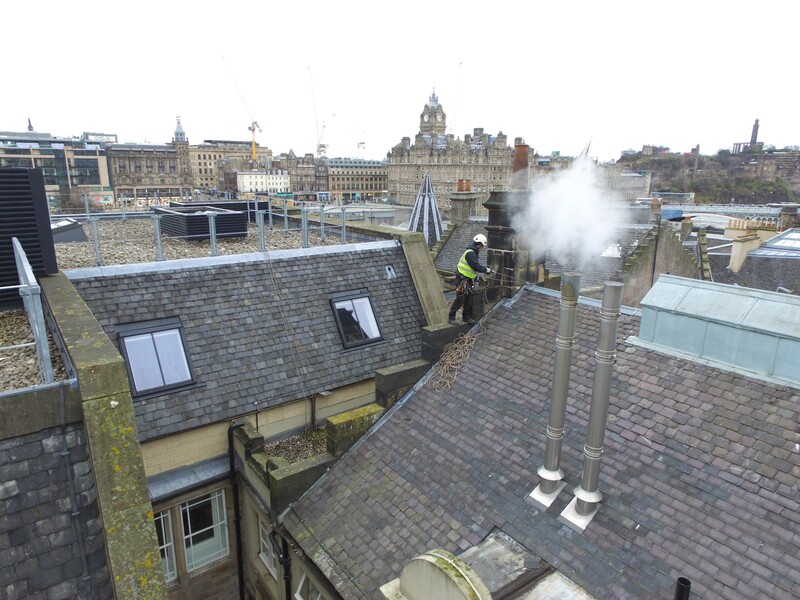 MGF is experienced at delivering our services at height, our technicians can access almost any part of a buildings external structure for cleaning purposes using rope access techniques. 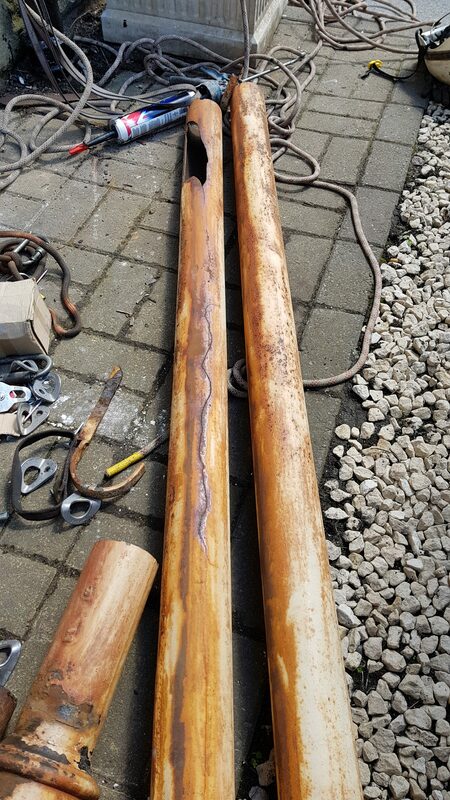 Specialising in exterior building cleaning utilising industrial rope access techniques to deliver advanced, wide scale, bespoke cleaning solutions. Our approach to Rope Access cleaning is safe, cost-effective, offering little disruption or environmental impact. A full safety analysis and survey will be made to determine the necessary on-site procedures to undertake and all team members are made aware of this prior to the commencement of any works. MGF has a pro-active approach to safety learning from previous jobs and experience. providing a safe working environment for our staff and clients. 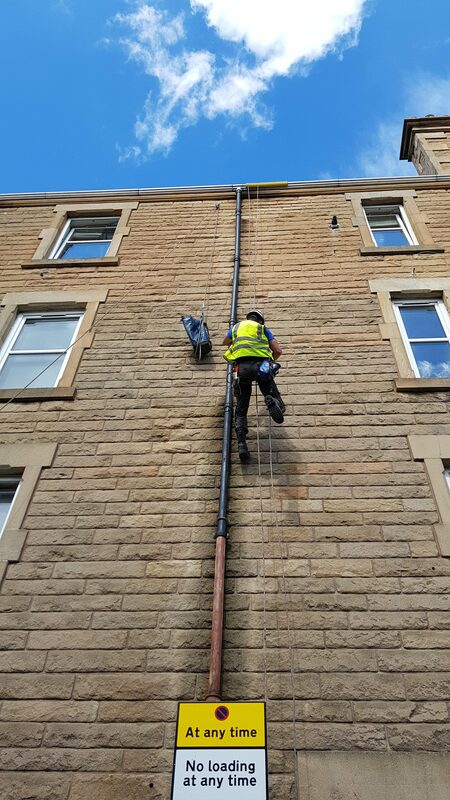 Rope Access cleaning services include Windows, exterior building cleaning, Stone cleaning, atriums, guttering, cladding, internal dust removal, steel work, stadiums, risers, incinerators. 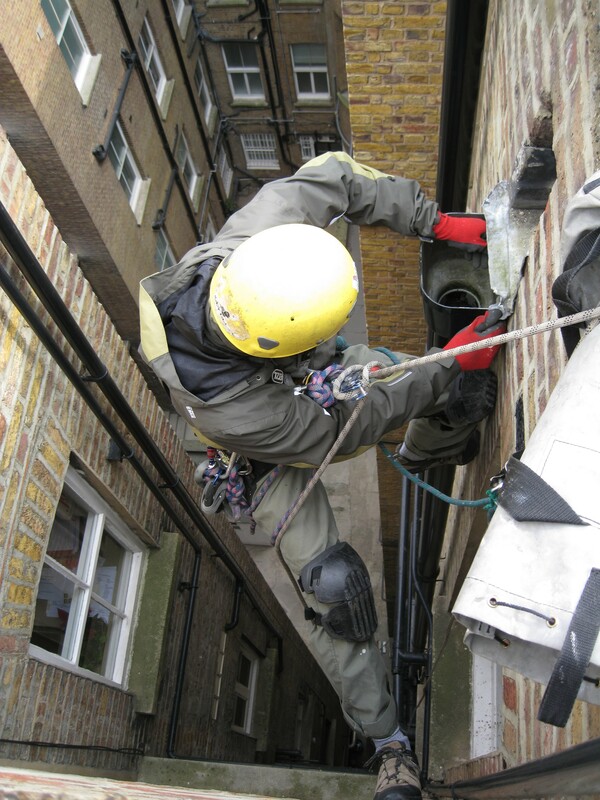 Our Rope Access building cleaning services are tailored to suit any particular client and structure. MGF is capable of large-scale building cleaning and refurbishment and we aim to improve the image of our clients' building ensuring the substrate is not damaged by over abrasive techniques. 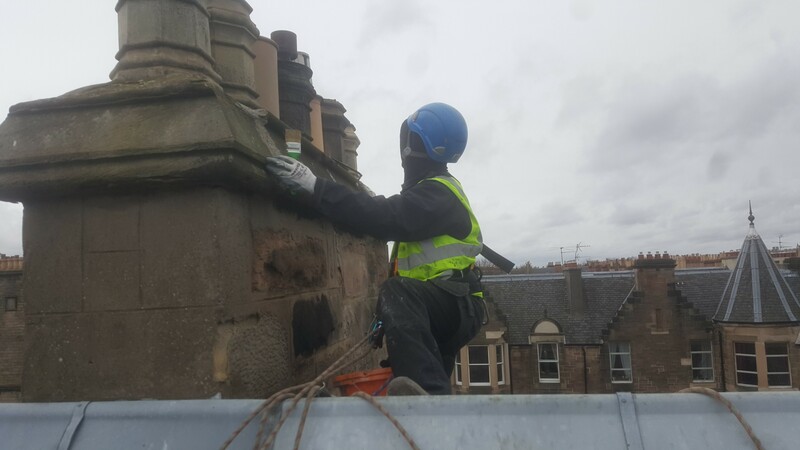 Our Rope Access window cleaning services are administered throughout the UK and we are always willing to add to our comprehensive list of commercial clients. 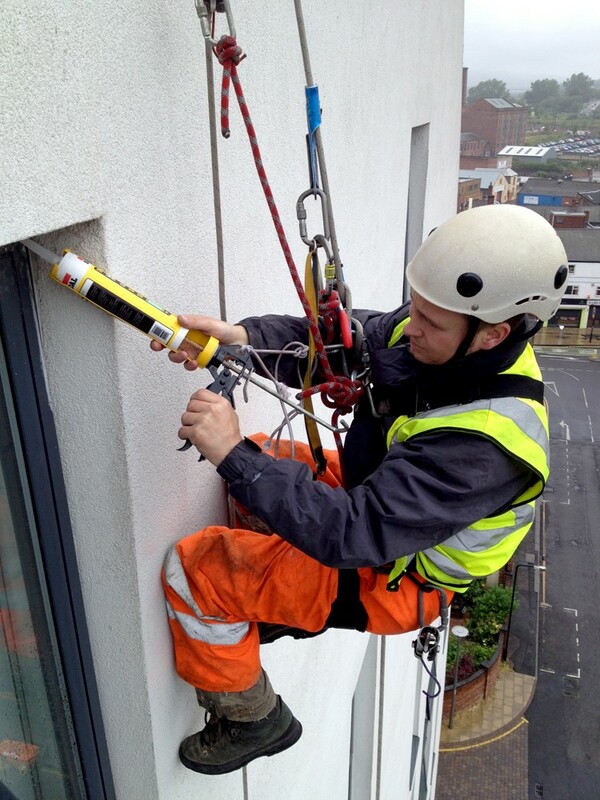 Our rope access skills enable us to clean all exterior elevations and internal atriums, with some of our contracts requiring expansive rope access cleaning techniques and particular detail to safety. Our survey will determine the necessary cleaning schedule and frequency for any particular building.